Second Edition|©2017 Deborah Gray White; Mia Bay; Waldo E. Martin Jr. This package includes Loose-Leaf and Loose-Leaf. African American history presented in context, from the slave trade through the present. 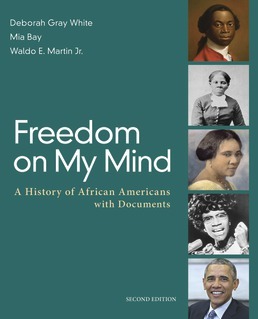 Freedom on My Mind is an African American history survey textbook that follows the tradition of Calloway's First Peoples and DuBois and Dumenil's Through Women's Eyes in combining historical narrative and primary sources in one book. 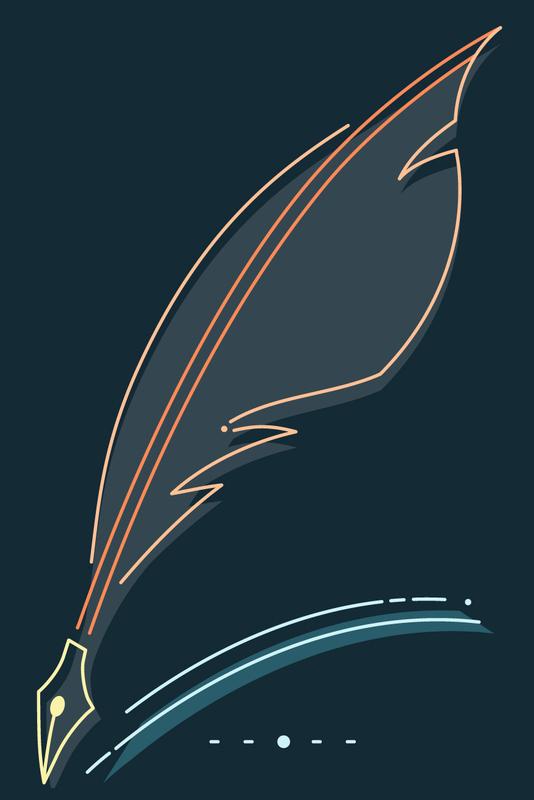 Each chapter includes a document project based on a theme or event that will challenge you to analyze the sources and consider them within the context of the history you just read. Authored by a team of respected historians and teachers, Freedom on My Mind presents African American history from the early slave trade in Africa through the present day and tells the African American story within the larger context of United States history. Conclusion: Whose Country Is It? Sarah Mapps Douglass, To Make the Slaves’ Cause Our Own, 1832 • Henry Highland Garnet, An Address to the Slaves of the United States of America, 1843- Frederick Douglass, What to the Slave Is the Fourth of July?, 1852 - Escaping Slavery via the Underground Railroad - Dred and Harriet Scott - "Jim Crow"
Airman, 2006 • Tuskegee Airmen -- William H. Hastie and George E.
Deborah Gray White (Ph.D., University of Illinois at Chicago) is Board of Governors Professor of History at Rutgers University. She is the author of many works including Too Heavy a Load: Black Women in Defense of Themselves, 1894-1994; Ar'n't I a Woman? Female Slaves in the Plantation South; and the edited volume Telling Histories: Black Women Historians in the Ivory Tower. 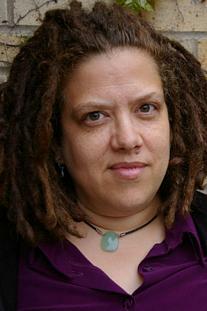 She is a recipient of the John Simon Guggenheim Fellowship and the Woodrow Wilson International Center Fellowship. Her current project uses the mass marches and demonstrations of the 1990s to explore the history of the decade. Waldo E. Martin Jr. is professor of history at the University of California, Berkeley. His scholarly and teaching interests include modern American history and culture with an emphasis on the nineteenth and twentieth centuries; his principal areas of research and writing are African American intellectual and cultural history. He is the author of "A Change is Gonna Come": Black Movement, Culture, and the Transformation of America 1945-1975 (forthcoming) and The Mind of Frederick Douglass (1985); he coedited, with Patricia Sullivan, The Encyclopedia of Civil Rights in the Untied States (forthcoming). Martin has published numerous articles and lectured widely on Frederick Douglass and on modern African American cultural and intellectual history.